Update (2/10) - Some sad news from the realm of Astoria: Sean Cunningham has confirmed on Twitter that Nickelodeon has decided to cancel Knight Squad, and that the show will be ending after it's second season. 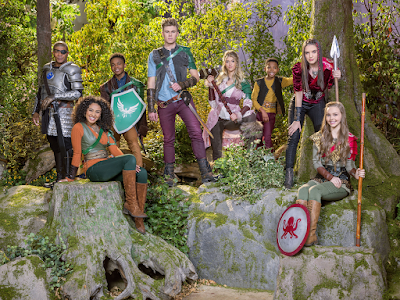 Update (3/30) - Nickelodeon USA will premiere "Closing Knight", the series finale of Knight Squad, on Saturday, April 20, 2019 at 9:00 p.m. (ET/PT). Sean Cunningham, the co-creator and co-executive producer of Knight Squad, has announced in a post on his official Instagram page that filming on the second season of Nickelodeon's popular live-action comedy series will be wrapping today (Friday, February 1, 2019). 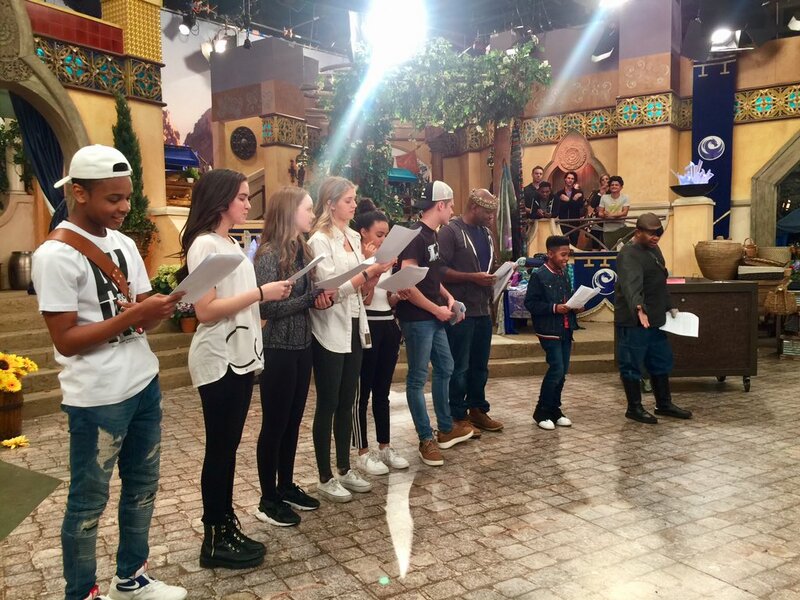 "Today’s a tough day, but full of love.😢", Sean told fans of the show, adding "It’s the final day shooting our series #KnightSquad We’ve gotten to make 2 amazing seasons with our super talented work family. Marc Dworkin and I are beyond grateful for all of them. For Astoria! ❤️⚔️❤️‬"
"I’m eternally grateful for this experience. Thank you so much for everything ❤️ love you ALL" said Lexi. "So proud of everyone involved in this project. Everyone. It’s been an amazing journey, though shorter than we had hoped. Eternally grateful to be a part of it. ⚔️", added Trevor. 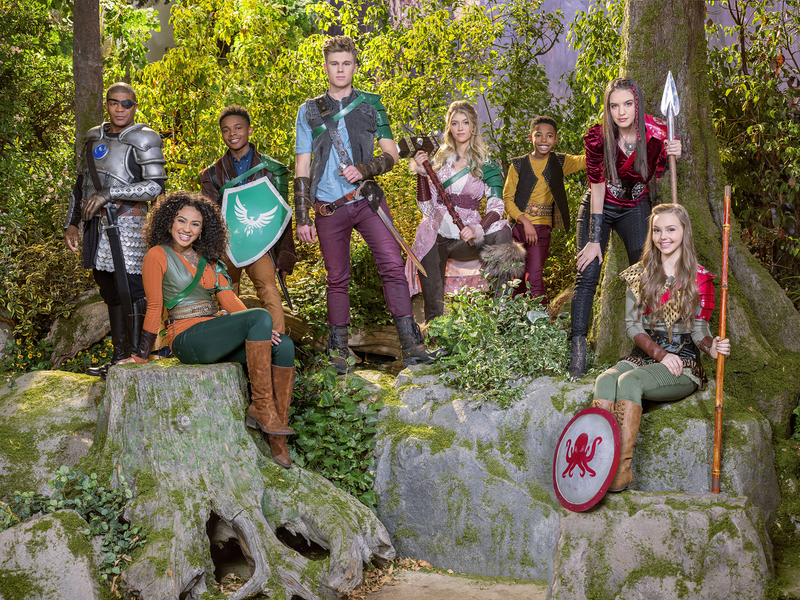 Season one of Knight Squad (20 episodes) recently completed its run with a two-part finale which aired over two weeks - Saturday, January 19, 2019 and Saturday, January 26, 2019 - on Nickelodeon USA. Season two (10 episodes) will debut on the network on Saturday, February 2, 2019 at 9:00 p.m. (ET/PT), following a special crossover episode Henry Danger/Knight Squad crossover special airing earlier in the evening at 8:00 p.m. (ET/PT). There is only one place in the magical land of Astoria where the young and fearless can train to become elite warriors - Knight School! Knight Squad is enchanted series full of magic, castles and swords that follows the misadventures two mismatched students who form an unlikely alliance to protect each other's secrets and pursue their dreams to become knights. Ciara is the fierce and competitive star student who is hiding a colossal secret - she is the royal princess in disguise! Things only get crazier at school when Arc, a cocky and streetwise outsider, strolls in with a pretty big secret of his own.